San Elijo Hills is Hosting a “Sidewalk Sunday” Event and Pistachio Hair Studio will be participating with a booth. 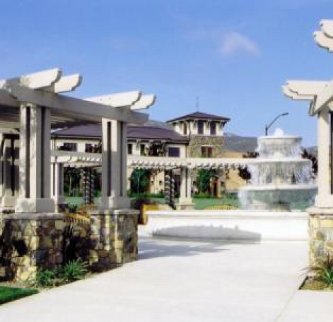 The event will be held in the Town Square of San Elijo Hills Community on Sunday March 13th from 10:30am – 1:30pm. The Town Square shops will be offering amazing deals during the event and over 30 local businesses will be displaying in the square. There will be jumpies, face painting, and other activities. We will be handing out flyers and coupons, running a raffle for new client sign ups to win a free haircut, offering complimentary consultations, bang trims, men’s hair line trims, product sampling, and curling and styling demos. This is just another way that Pistachio can show its support for this important community and demonstrate our professionalism and uniqueness.